A Year of Being Here: David Budbill: "This Morning"
"This Morning" by David Budbill. 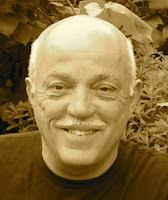 Text as published in Happy Life (Copper Canyon Press, 2011). 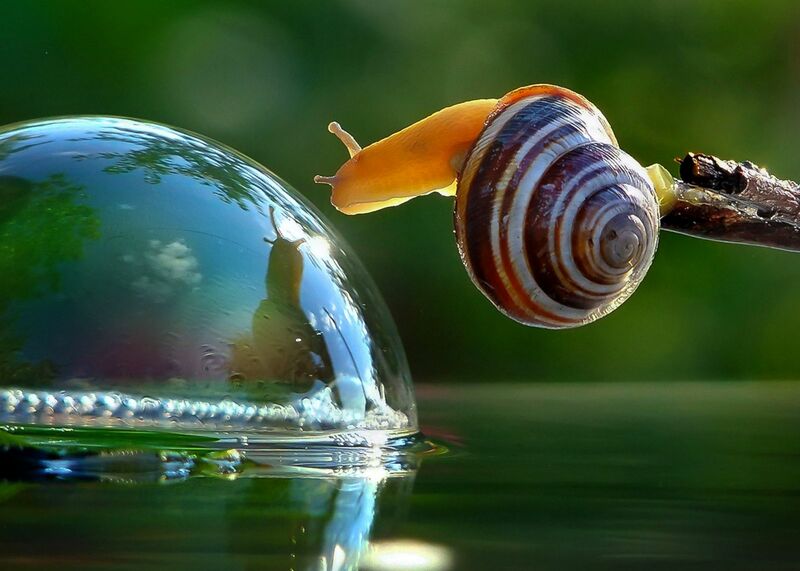 Art credit: Untitled photograph of a snail looking at its reflection in a bubble in Berdichev, Ukraine, by Vyacheslav Mischenko/Caters News.